The CopyCats is a troupe of musicians who specialize in performances that mimic flavors of various artists. Polymorphic impersonators assume diverse roles to fit the characters of your favorite bands to authentically recreate their magic. So in short, The CopyCats, the copy acts! 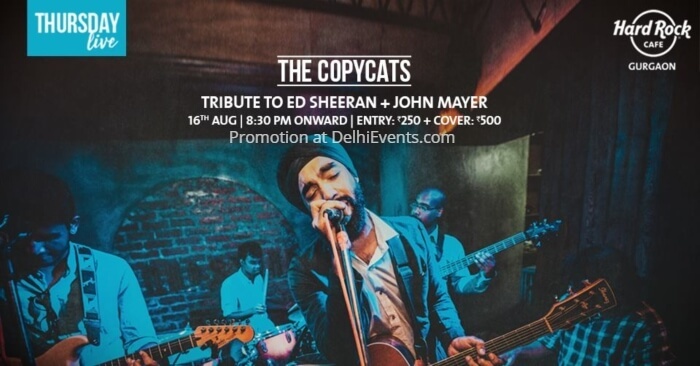 A cult following in the city of New Delhi is testament to the bands’ faithful reproduction of assorted popular artistes.